Straight from the airport, I went to Sapporo Beer Museum. Beer lovers should not miss this place. 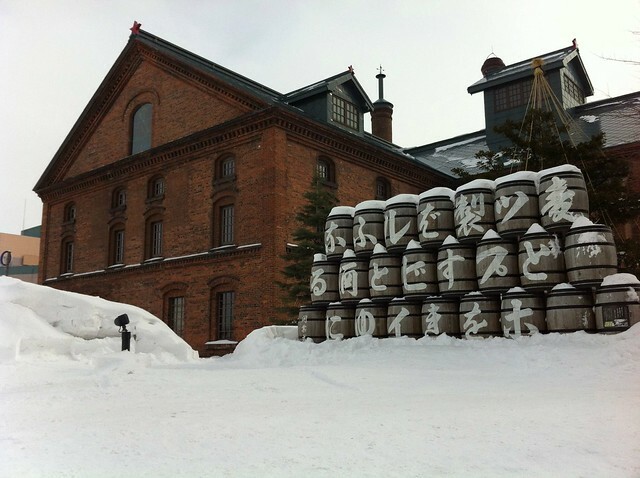 The place showcases the history and developments of Sapporo Beer, one of the leading beers in Japan. 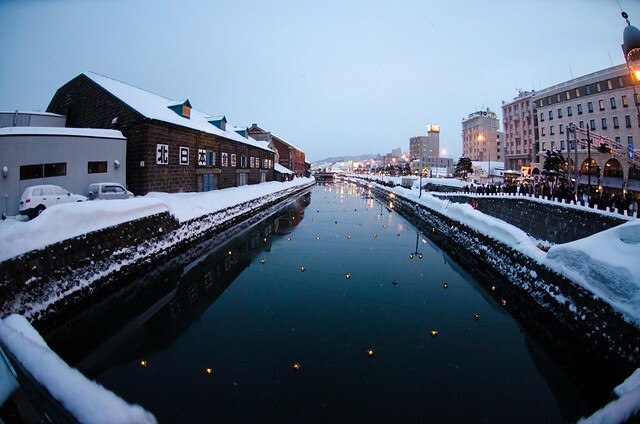 After a quick lunch, left my things at the hotel and went to Otaru Canal. The canal was already crowded when I arrived there. It is a popular destination to photo enthusiasts like me. 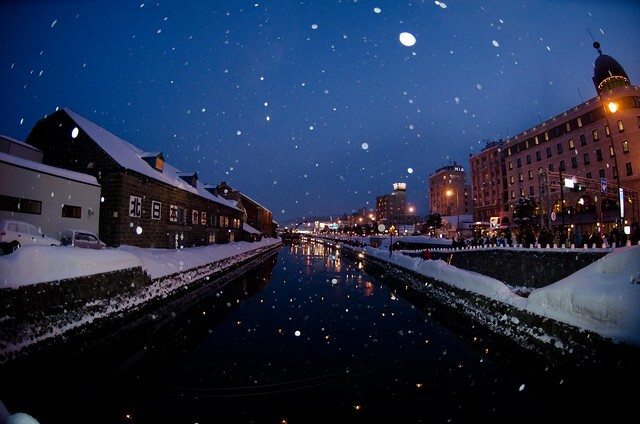 The canal during blue hour is just marvelous. The opposite side of the canal was comparably empty so I positioned myself there and continued clicking my camera until my fingers fell off. Until this time, I didn’t know the reason why the photographers prefer the other side of the canal. You are left with no choice, except to love the snow! 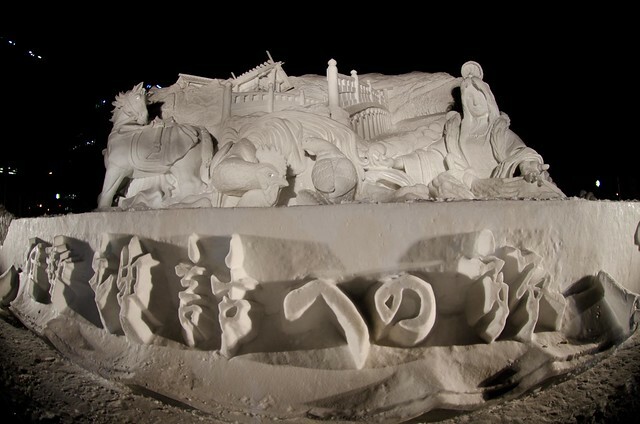 Hokkaido is celebrating its annual Snow Festival during my visit. 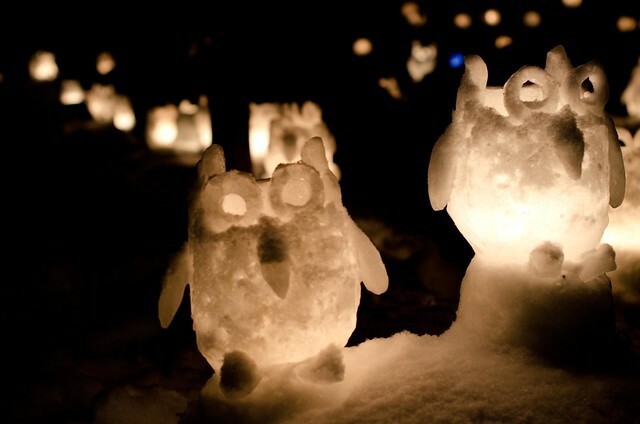 I've got to witness the creativity of the artists in using snow as their media. Everyone was not minding the negative temperature at all. Yes, including me. 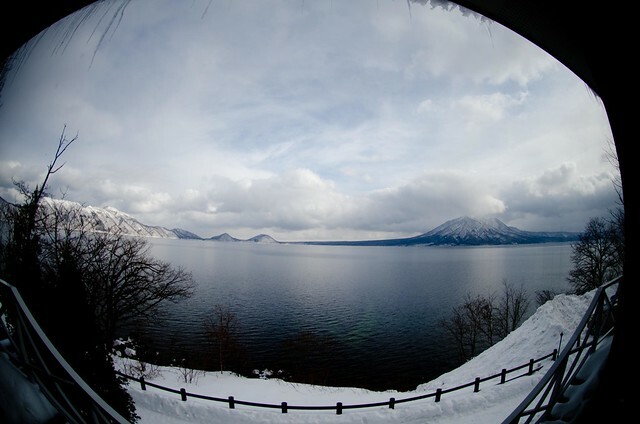 The next day, I went to Chitose. It was winter wonderland indeed. It would have been better if I witnessed the light-up but as I was running out of time, I was contented already. I have to be contented so I’ll leave the city without any regrets. 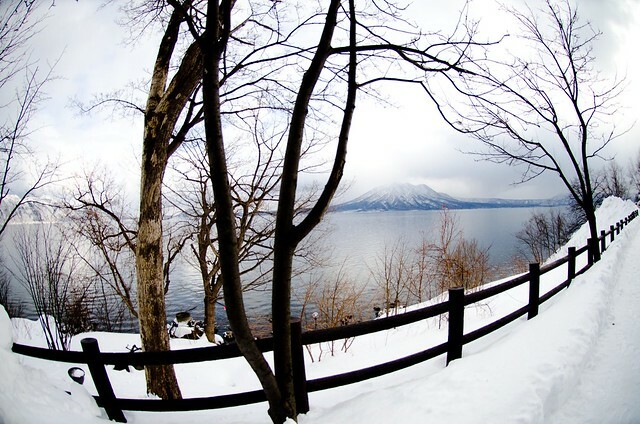 Around the area, you got to see the Lake Shikotsu, one of the famous lakes in Northern Japan. The lake is hypnotic and majestic. 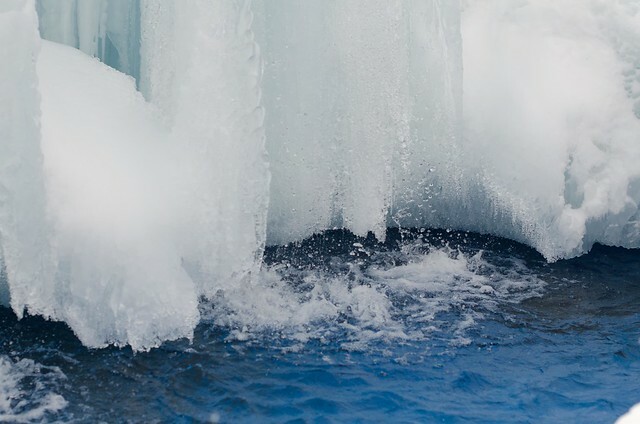 It could invite you for a dip but just be careful or else you’ll end up like one of the ice statues. 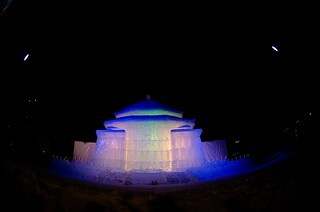 Going back to city, the ice sculptures were about to be destroyed. It signals the end of the festival. Can't help but wonder why they have to destroy them. 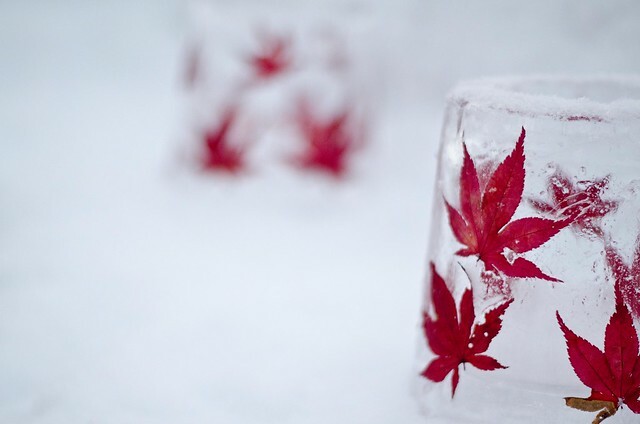 It took lots of time to finish one ice masterpiece. Or the space will be used for other means. That Hokkaido experience was fast. Thought it was just a dream. I had a great time despite constantly fighting with jet lag. 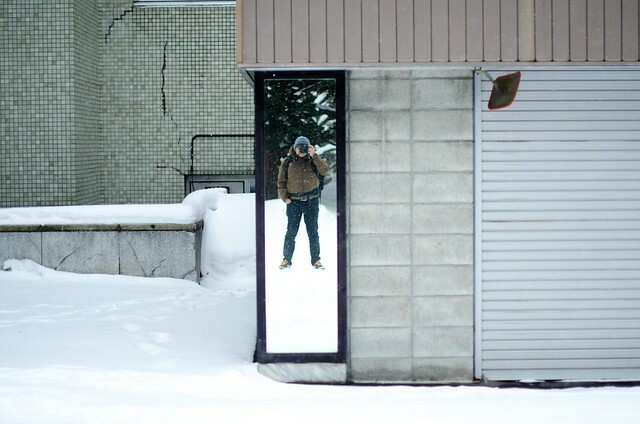 Maybe soon I'll return to Hokkaido. Maybe not. you have taken me on a fairy tale ride through the snow. your photograhic ability is nothing less than awesome. thanks for makeing this sunday morning a good one. Wonderful sights and images, this was an amazing trip that you won't likely soon forget, and one can even forgive the cold and tiredness to view this much beauty. 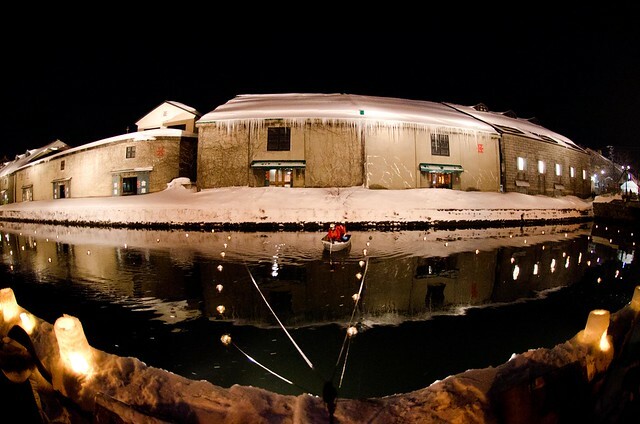 What a magical trip you took to a winter wonderland. I'm in awe of all the shots you took. Amazing stuff! What a beautiful post. 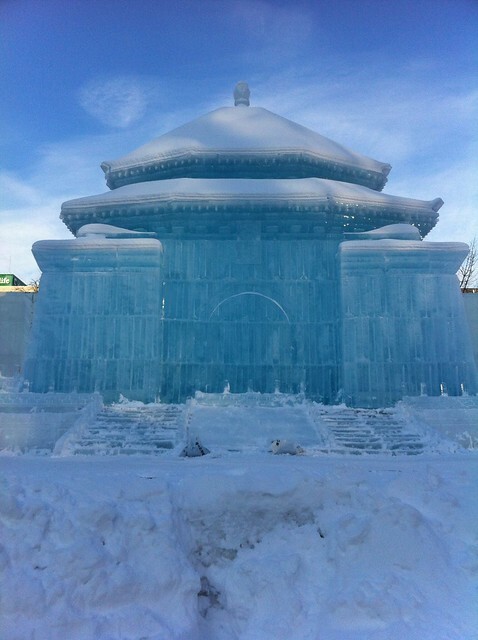 I wonder if the destruction of the ice sculptures in order not to offend the gods? 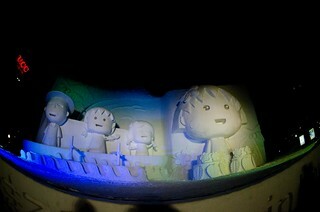 The snow sculptures are beautiful! 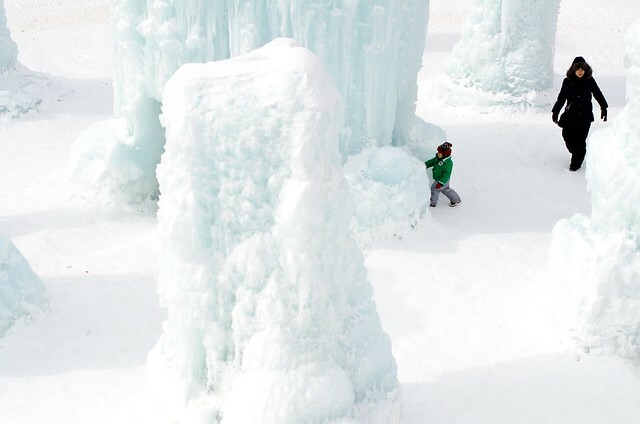 oh wow, it is such a fascinating place, the 8th picture makes me wish i were there right now, the ice seem to be stalagmites, cool!